Husa Transportation Group operates the logistics activities on the railterminal Groningen Railport in Veendam. This acquisition represents a significant broadening of the logistics service of Husa Transportation. The distribution centre of Husa Transportation is a logistical link between the producers and the railterminal. Goods awaiting onward transport are stored in large depots with a total capacity in excess of 90,000 m2. About 10,000 containers a year are loaded in these storage depots prior to being forwarded to inland or foreign destinations. The distribution centre guarantees optimum sheltered storage conditions. The DC operates in close association with the rail and road transport departments of Husa Transportation and other transport companies. 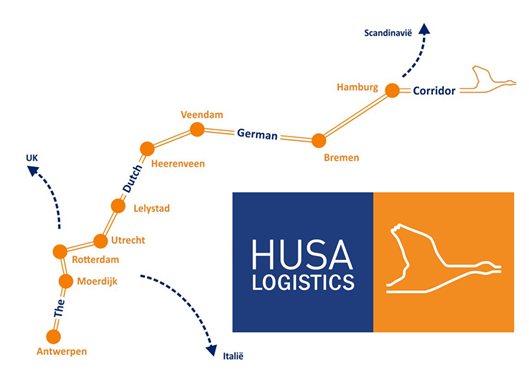 The container trains to and from Groningen Railport are operated by Husa Transportation Group. 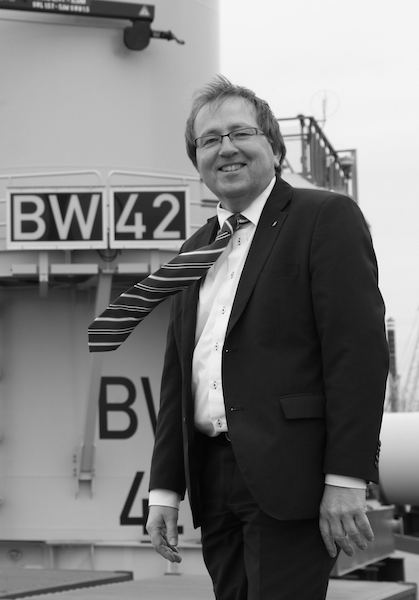 Husa offers via the Veendam-hub connections to Rotterdam and Antwerp as well as to Bremen and Hamburg. Questions: Leon Bouma (+31 (0) 6 506 27 217).